So this month I've been reading a Comic Book! I haven't read a comic book or graphic novel since I was a kid, that's not saying they are for kids mind! My partner is currently reading book 14 of the Walking Dead graphic novel, so that alone tells you they are not kids books! 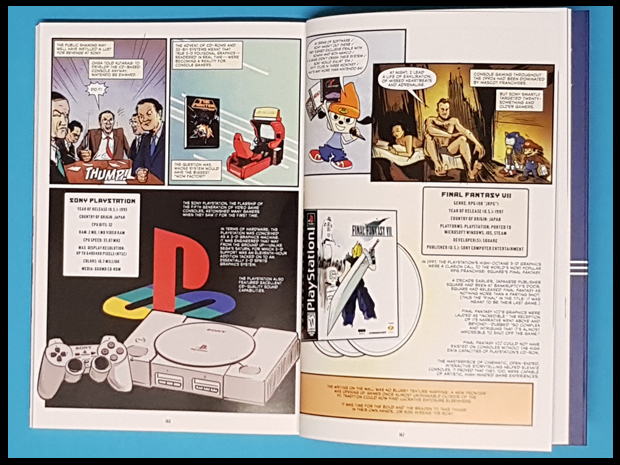 This book is a complete, illustrated history of video games and tells readers everything they need to know about video games including their history and effect on society in an easily digestible, giftable package suitable for gamers and non-gamers (there are fascinating sections on everything from Alan Turing to Nintendo). 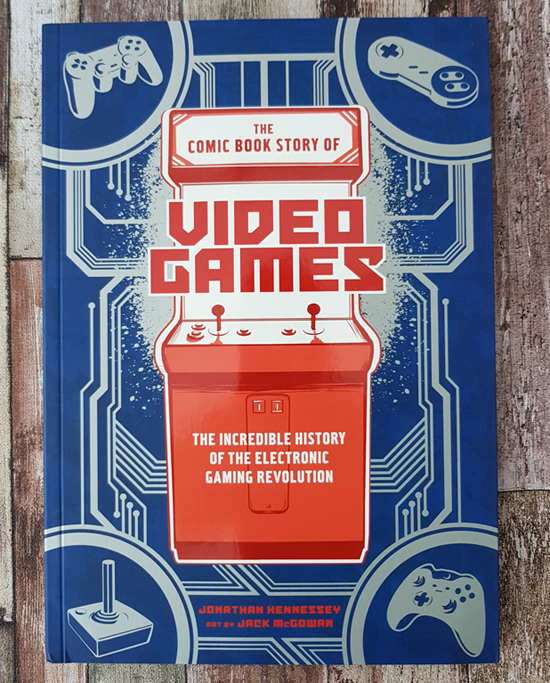 I've been reading this book over the past month and it goes into detail into the birth of the video game from their early beginnings during World War II to the arcade games in the 70s to the rise of Nintendo, Sony PlayStation and today's app such as Pokemon and Angry Birds! I must admit, I'm still reading my book and find I need a good hour or so to really get into the story. I can't just pick it up and read a bit then leave it for a few days. Overall though, the story is very interesting and very detailed and would make a great gift for gamers and non-gamers alike who are interested in the history of technology. Jonathan Hennessey is the author of three previous non-fiction graphic novels as well as the history-based time-travel series Epochalypse. Based in Los Angeles, he works in film and television. After receiving a BFA in illustration from Syracuse University, Jack McGowan worked in-house for the Buffalo design firm Wynne Creative Group.